Upland Software, Inc. (Nasdaq: UPLD), an Austin, TX-based provider of cloud-based Enterprise Work Management software, acquired Adestra Ltd., an Oxford, UK-based provider of enterprise-grade email marketing, transaction and automation software, for $60.2m. Adestra is a provider of enterprise-grade email marketing, transaction and automation SaaS solutions for more than 400 leading brands to understand their individual customers and engage them with relevant, timely, and effective communications. 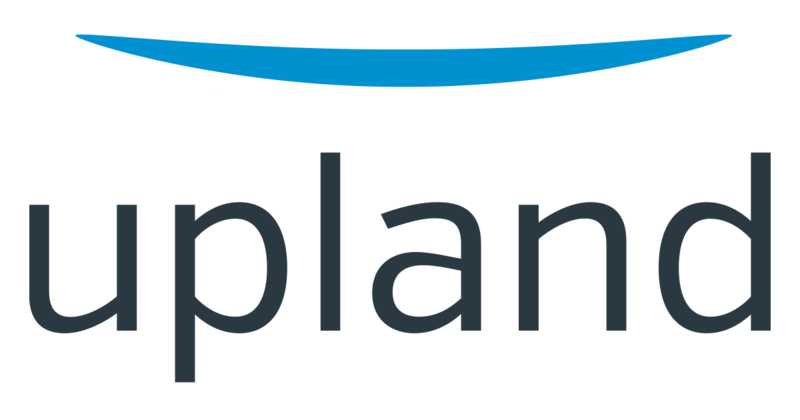 The company’s solutions will be combined with Upland’s mobile messaging, customer engagement, and knowledge management solutions to create a product suite serving the $5.9 billion CXM market which is forecast to grow 23% per year to $16.9 billion by 2022. The acquisition of Adestra adds a fundamental component to Upland’s CXM Solution Suite, which now includes multi-channel messaging and email, automated mobile conversations via SMS, MMS, and RCS, mobile wallet functionality, Voice of Customer (VOC) and Voice of Employee (VOE) solutions, advanced knowledge management, and marketing automation and personalization. 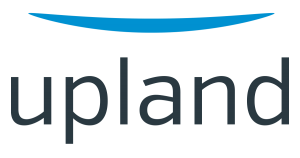 Led by Jack McDonald, chairman and CEO, Upland will continue to buy, build, and integrate additional components to this CXM offering in order to enable more personalized customer experience, enhanced multi-channel engagement across the customer journey, deeper process automation, sophisticated analytics and reporting, and coordinated services delivery with CXM expertise. 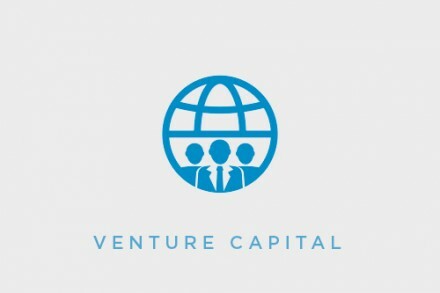 The company currently serves more than 4,000 customers and over 450,000 users around the world.